Think vanilla is boring? 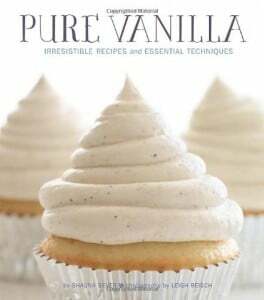 If so, the cookbook Pure Vanilla: Irresistible Recipes and Essential Techniques will set you straight. It has chapters devoted to vanilla breakfasts, cakes, cookies, candies, custards, and drinks – plus a little history on this mellow spice, which is all too often taken for granted. 1. Position a rack in the center of the oven, and preheat to 325°F. Line a rimmed baking sheet with parchment paper or a silicone baking mat. 2. In a large bowl, whisk together the egg whites, brown sugar, honey, oil, and vanilla extract until smooth. Add oats, and stir to coat evenly. Spread mixture onto prepared sheet in an even layer. 3. Bake for about 20 minutes, or until golden and fragrant, stirring once or twice. Rotate pan 180 degrees halfway through baking to prevent burning. Transfer baking sheet to a wire rack, and let granola cool on the sheet. To get nice, big clusters, let the granola cool completely in one mass before breaking it into chunks. Store in an airtight container. Tip: If you like, add your favorite nuts and seeds during the last 5 minutes of baking. 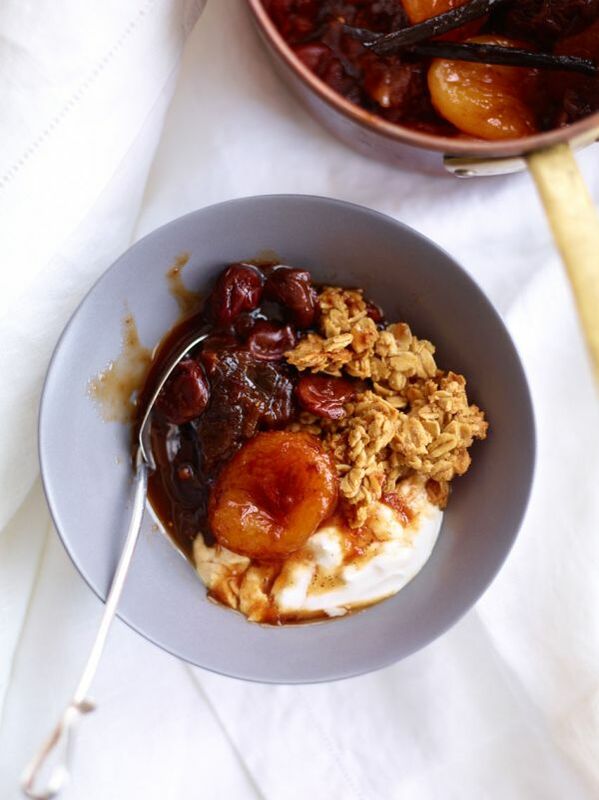 What did you think of this granola recipe? Have anything else to share? Let me know in the comments below!